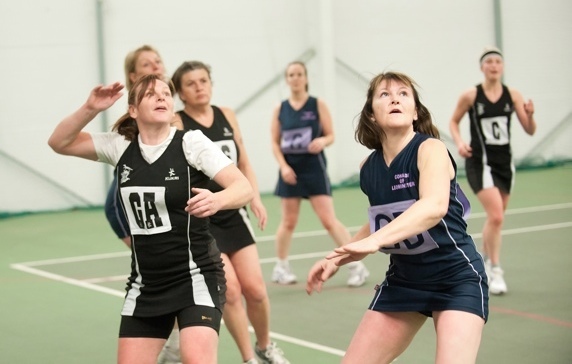 The senior Hereford league has two divisions in Summer played at Point4, Hereford and 3 divisions in winter played at Point4, Hereford and Bridge Street, Leominster. 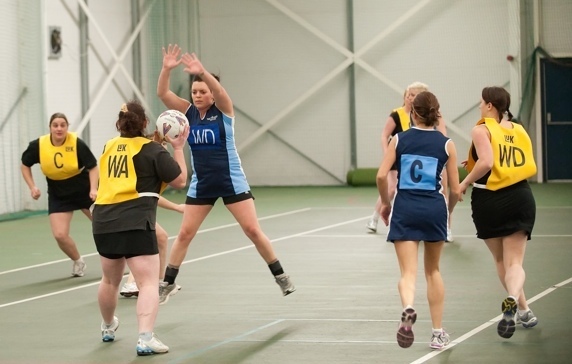 If you're not ready to join a league team why not try Back to Netball on a Monday night at point4 from 7.30 to 9 pm. If you want regional competition then Westside is for you. 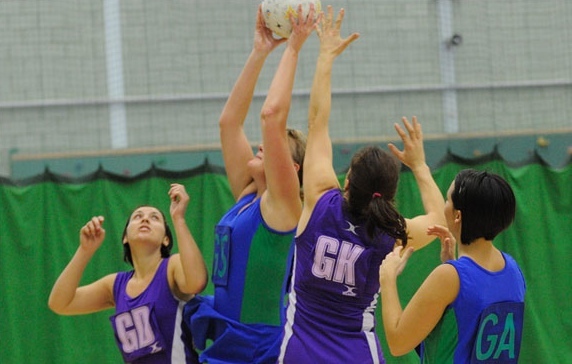 For talented juniors get on the England netball performance pathway through the Under 12, 14 and 16 County academies. umpires, coaches, administrators - we always need help. There is something for everyone, if you want to get involved but are not sure how, please get in touch.